You have to be signed in to your Google account. 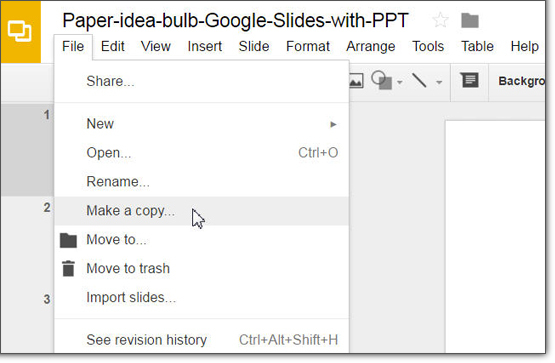 Click the link button that you can find on the detail page and open the Google Slides in Google Drive. You can get a copy of the document on your Google Drive and will be able to edit slides.